I have a few good recipes for heart healthy salmon, but this Maple Glaze Salmon is the best. In a bowl, combine maple syrup and worcestershire sauce, whisk well. Season both sides of salmon with salt and pepper. 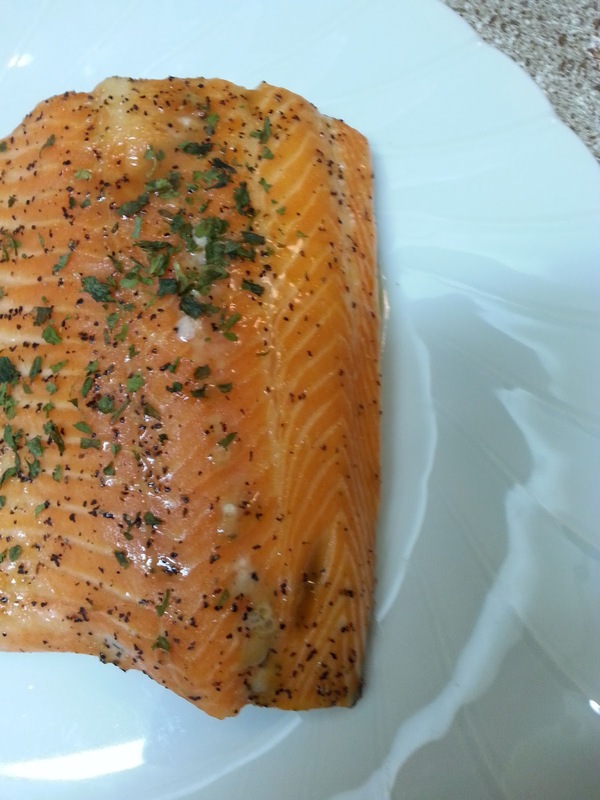 Arrange salmon on a baking dish. Brush the glaze over salmon. Bake until salmon is cooked through, about 12 to 15 minutes. Garnish with parsley, if desired. Note: If you choose to leave skin on the salmon, place salmon skin side down in baking dish.